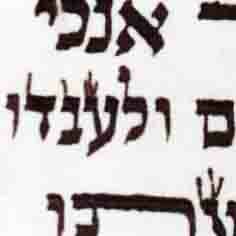 Hi, If a sefer was written in ksav beis yosef but shemos written like the kaballah of the arizal. I have never seen this before. Is this lechatchillah ok or is there any detraction of kashrus or the like? Its being sold as kosher lechatchillah , is this correct? R. Reuvain Mendlowitz (sort of) addresses this in his book, “Inside STAM”: Page 105, question 20. The question asks if it a hidur to write it like that, and he answers that an argument could be made that it may be a hidur, but it probably is not. He doesn’t say if it makes it not lechatchila. See the book inside — including the footnotes — for more information. There is no problem. The inyan of writing the Shem al pi kaballah is not intrinsically connected to Ksav Ari. 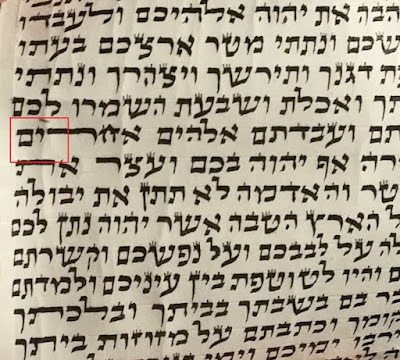 In fact the Ari only says to write 'Ari' ksav in tefillin even though it has become mainstream custom of those who follow the Ari to use 'Ari' ksav in all stam. 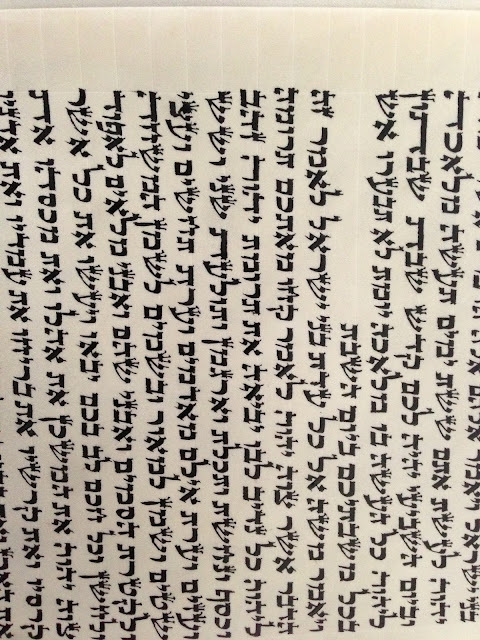 The inyan of writing the Sheim al pi kabbala applies to all sheimos in all stam. This is lechatchila as long as the height of the regel smoli is a kulmus according to the Chazon Ish and a kulmus plus according to the Mishna Brura. Not that this is at all halacha l'mayse, but in the letter that the Brisker Rov zt"l wrote to his sofer he tells him to make the sheimos in regular beis yosef. 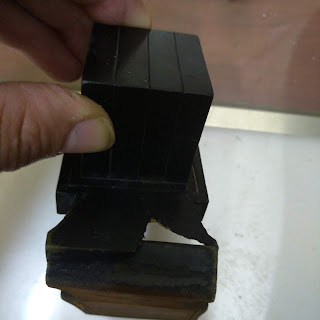 Additionally, I am told that many sofrim first write each letter of the shem al pi kabbala and then "fix it up," since the hakpada al pi kabbala is in the way that it is written and not in the tzura that is left. Either way - isn't the vav in the Shem al Pi kabala supposed to have a tag?